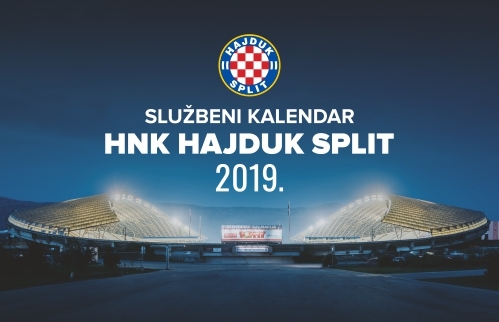 Kalinic extended contract with Hajduk till 2021! 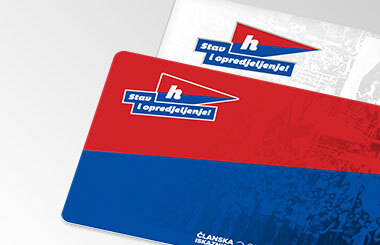 Lovre Kalinic, captain of Hajduk's first team, signed a contract extension with Hajduk until 2021. Lovre will therefore keep leading his team in the upcoming period too. He made his debut on April 23, 2011 at the age of 21 years and 20 days, under coach Ante Mise, in the match against NK Slaven Belupo at Koprivnica, on which Hajduk won. Lovre has collected 126 caps for Hajduk, played 11 212 official minutes and managed to save his goal on as many as 47 matches! Among his current teammates, he has by far played most minutes for Hajduk. 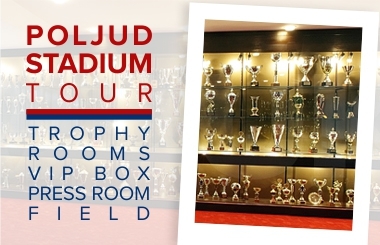 He won Croatian Cup in the season 2012/2013, when Hajduk defeated Lokomotiva in the Cup finals. Kalinic has set the new Club record as he didn't concede a goal in the First League matches for 775 minutes. The record was set last season, from August 10 to October 24, 2015, in which period he didn't concede a goal on entire 8 matches. He also won Football Oscar two seasons in a row as the best MAXtv First League goalkeeper and he collected 5 caps for the Croatia A team.